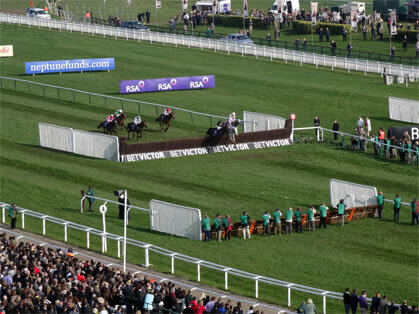 Start the New Year in style with seven fantastic races at Cheltenham’s New Year’s Day Meeting. 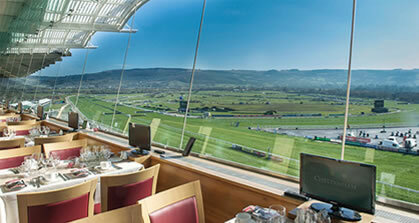 The Panoramic Restaurant is a glass fronted restaurant situated on the 5th floor of the main Grandstand providing stunning views over the racecourse and winning post. Seated at your table you can enjoy first class cuisine, excellent table service and spectacular views of Cheltenham Racecourse. Private tables of 12 or 4 are available.